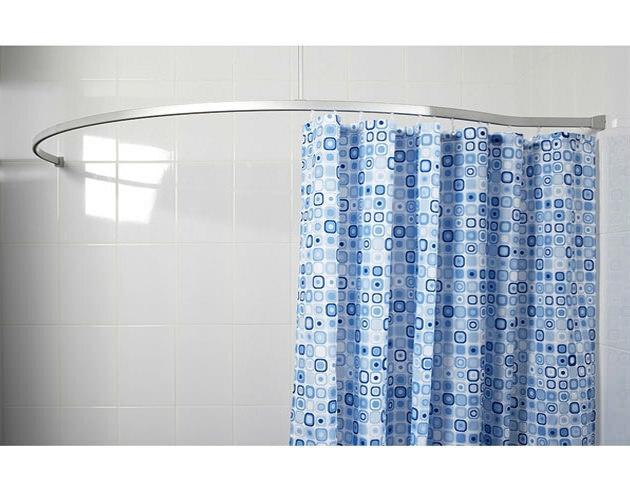 A beautiful shower curtain requires an equally good functioning rail system. 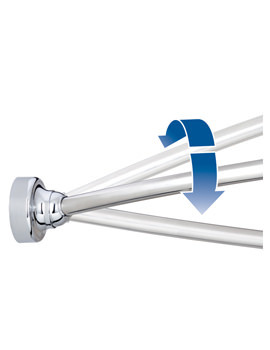 From the Professional Profile range of Croydex comes a pre-formed, strong aluminium curtain rail system with perfect bends. 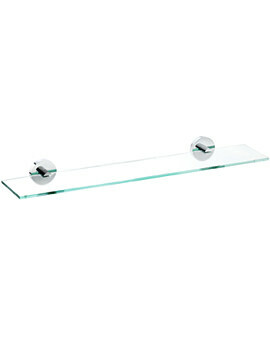 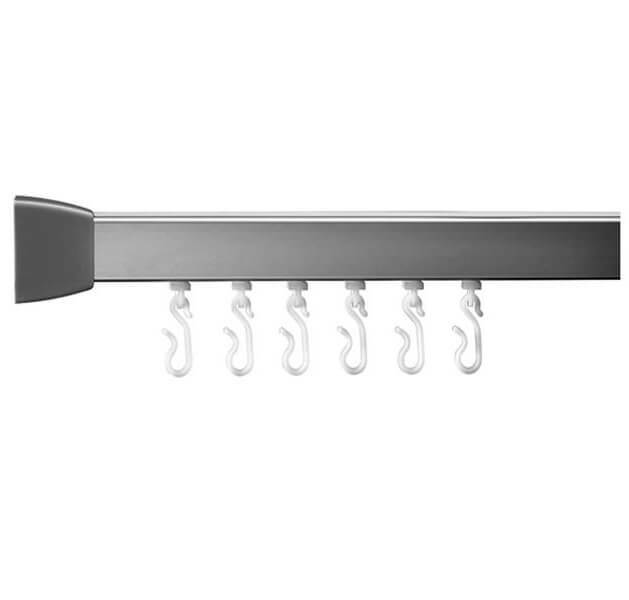 It has a white finish and is 2440 mm in length. Additional hooks, gliders, and ceiling supports can be purchased if required. 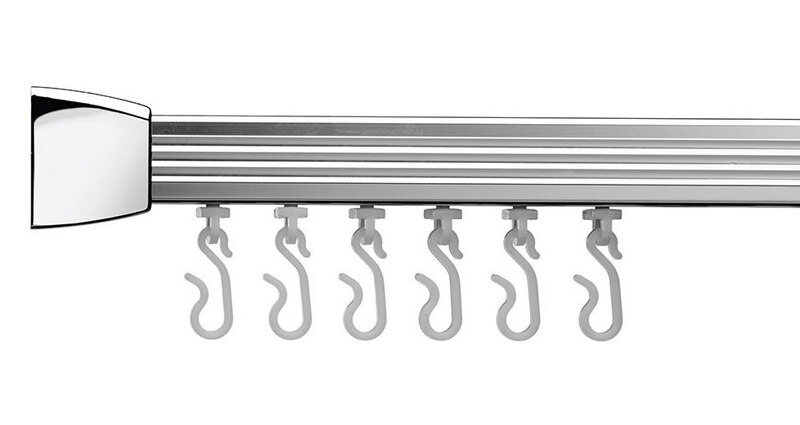 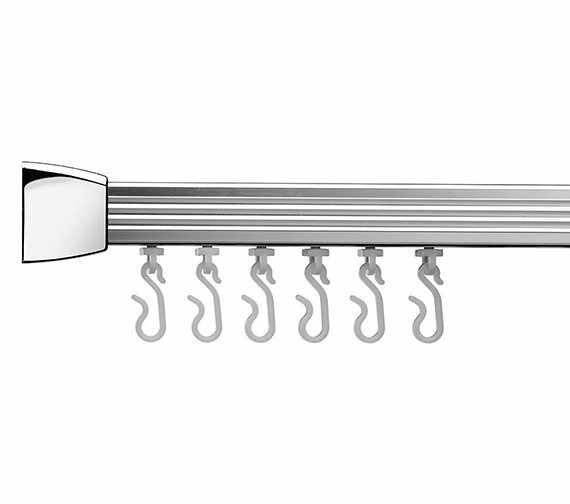 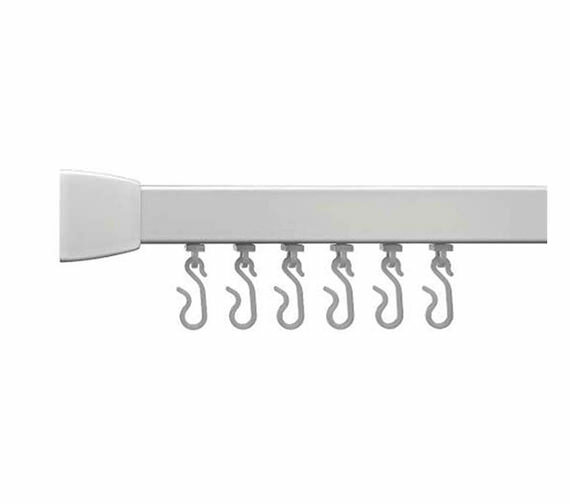 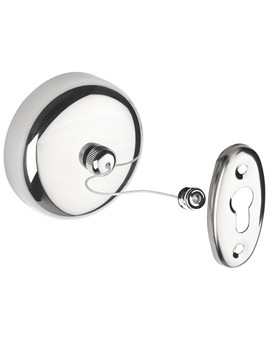 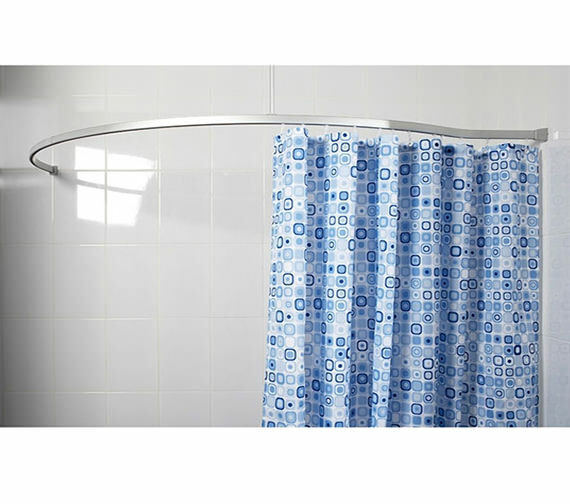 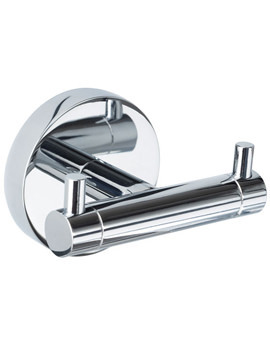 It features a smooth running internal hook and glider system with each rail being supplied with 12 hooks and gliders for one shower curtain.